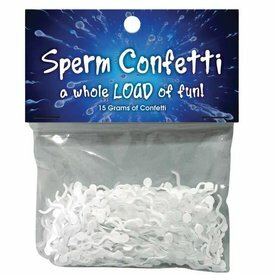 This Sperm Confetti is a whole LOAD of fun. 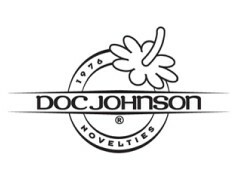 Buy several and go nuts. Let it rain...sperm...on any deserving party for a whole LOAD of fun!